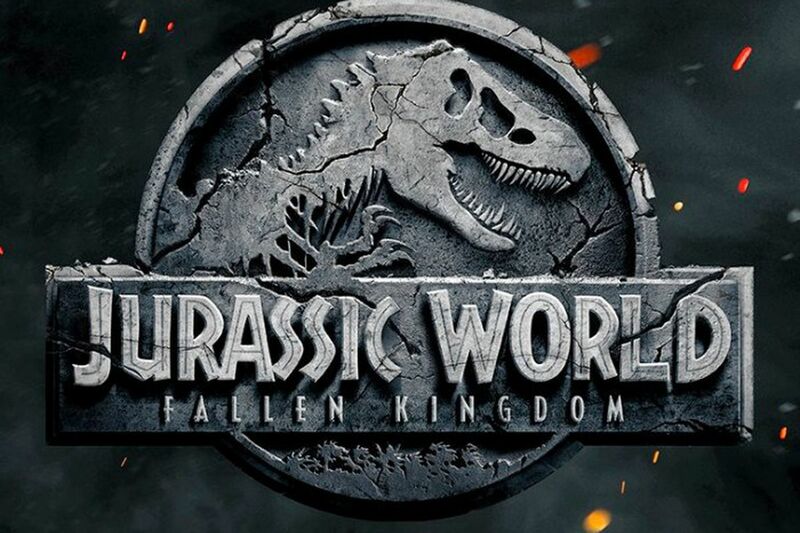 After seeing the trailer to the movie Jurassic World Fallen Kingdom, we were surprised how this one turned out to be. After years of Jurassic Park, then the franchise was activated again with Chris Pratt leading the new cast of characters. 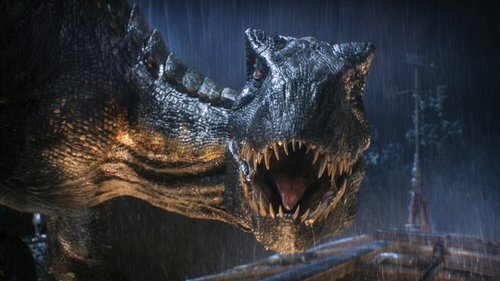 This movie is such a huge hit that a sequel was made hence this, Jurassic World Fallen Kingdom. 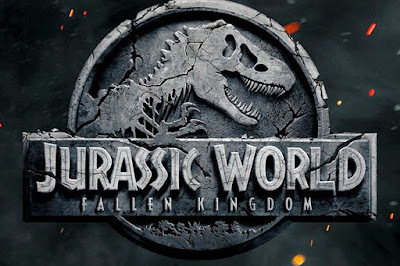 From the title suggests, the kingdom of the dinosaurs finally was gone and after watching the trailers, we can assume Isla Nublar went under the sea after the volcanic eruption. Of course some animals were rescued or else this will be just a short film. So here lies the story of the rescue of the dinosaurs and transfer to a place called the sanctuary. This is the whole story but with plot twists and some play with our emotions. After some disappointments with Avengers Infinity War and Deadpool 2, with the overwhelming negative reactions from Solo, its noteworthy that this film was able to save my sanity and my love for the cinemas. Its nice to see the leading actors together again for this film and a slew of new characters brought in. This lead to a number of plot twists with each character bringing in their own back stories or possible future stories in the next (?) films. Even with the old characters brought it, it surprised to see them again reprising their old selves yet we don't seem to get tired of them. I was talking about the dinosaurs. Oh well, just watch the movie and we shall issue a spoiler version after a week or two has passed. We don't want to rob you of the great experience watching this film in the theatres.